Back when my youngest was a toddler we discovered that she would eat ANYTHING – and I mean anything we couldn’t do activities with her with shaving foam or normal paints. In fact it was her that inspired me to dig out the notes from when I taught to find a recipe for taste safe baby finger paints and although she tried to eat it the taste wasn’t good. 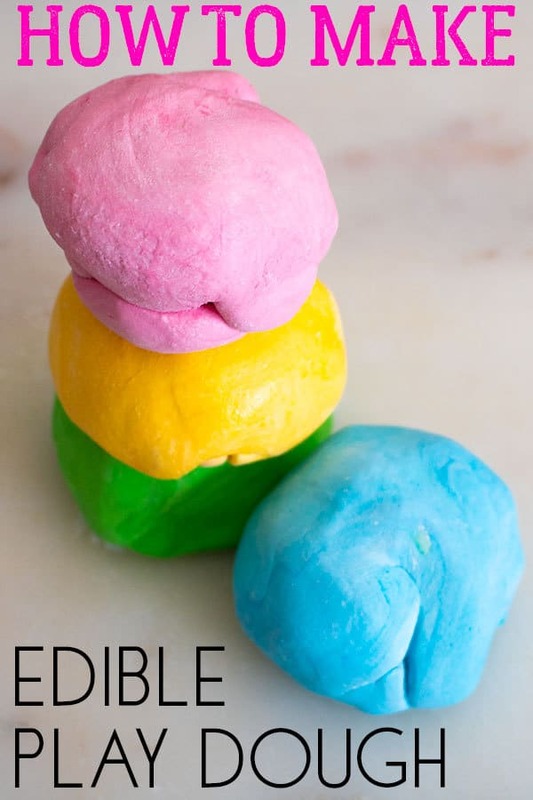 At the same time, one of my friends told me she found a recipe for edible playdough that I had to try I never got around to it at the time because she did eventually grow out of it. 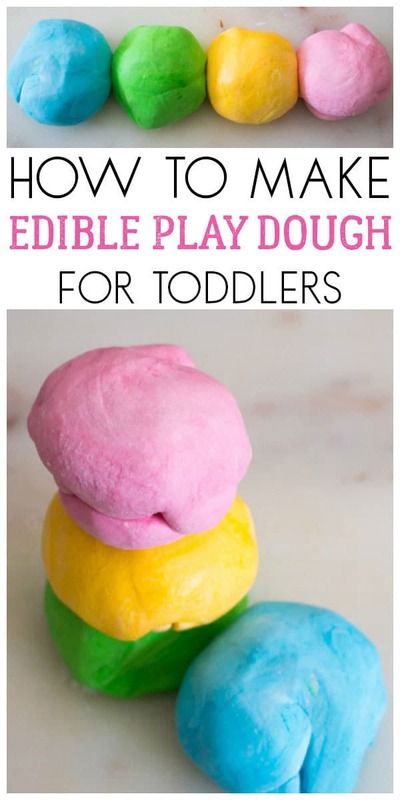 But now I occasionally look after a young toddler and wanted to create some totally safe edible play dough for him to use so I found the piece of paper in my craft notes and compared it to a recipe for taste safe marshmallow play dough from Steam Powered Family that I had pinned ages ago and decided to give it a go. 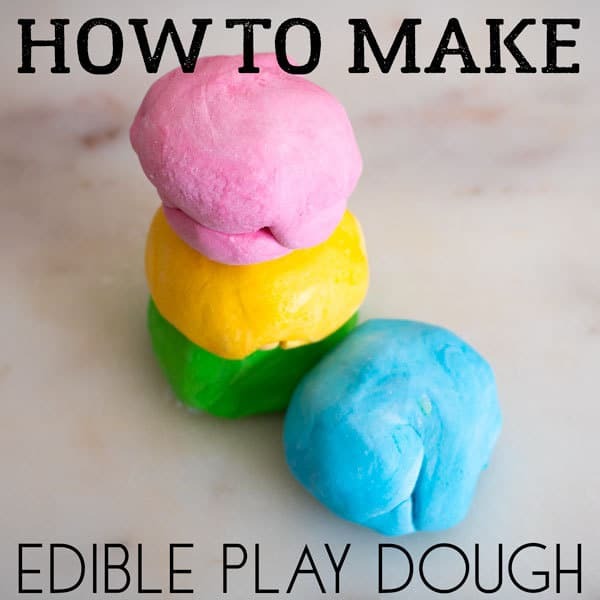 Tips for getting this Edible Playdough to Work! So during the process, I learnt a few useful tips and thought it best to share them with you so that you don’t make the same mistakes as I do! 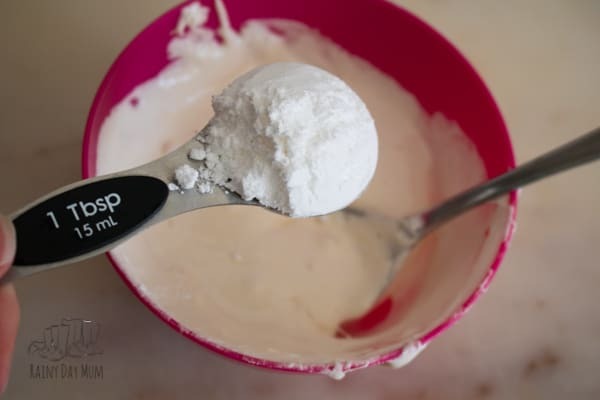 Icing sugar or powdered sugar = Confectionary Sugar. Microwave the Marshmallows in small phases! 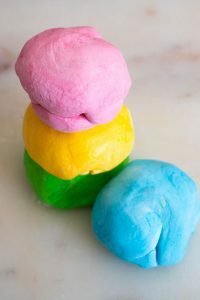 Much like our microwave salt dough recipe you can’t go all out and melt your marshmallows in the microwave all in one go! You just end up with an exploding mass of marshmallows – yeah I didn’t take the advice in the Steam Powered Family post instead I thought I knew better – do it in 10 seconds at a time. Remove the marshmallows and STIR then put back in and go for another 10 seconds. Don’t put away your powdered sugar before you are finished! You will need it to dust the surface, as well as to keep the dough from sticking to your hands as you knead it. It took quite a while to knead it and mix it as the melted marshmallow doesn’t really want to go together with the icing sugar at first but keep at it and turn it out whilst still sticky. Fold in your icing sugar! 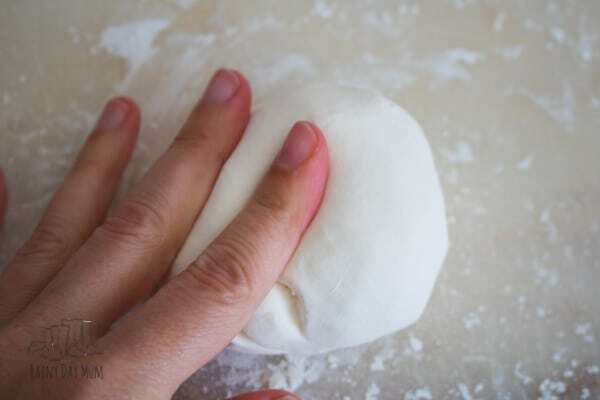 Once you have turned out the sticky mass onto my pastry board and then dumped some of the icing sugar in the middle and folded it into the dough and kept repeating this kneading it in my hands until it formed a smooth dough. 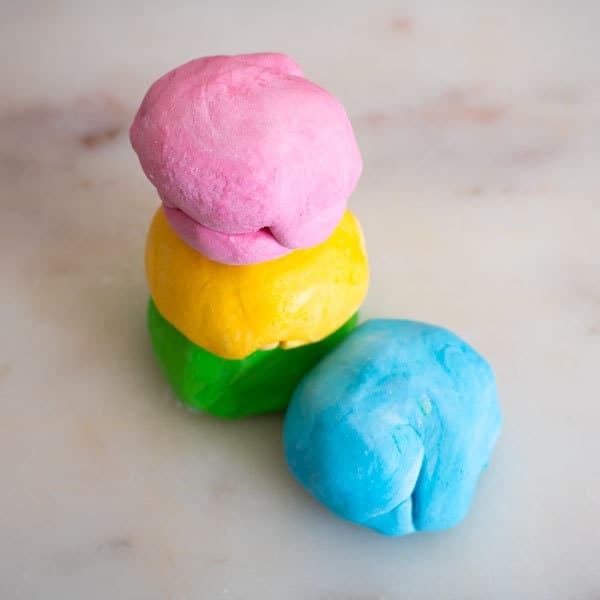 This is not a lasting playdoh recipe – it’s going to go off fairly quickly but if you like us have an old packet of marshmallows sitting in the cupboard and they are about to go off it’s perfect. Or have a toddler that puts everything in the mouth to eat then this is perfect. How to get it really colourful! 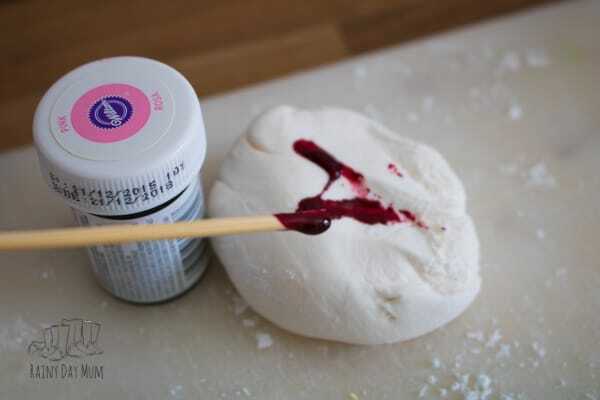 If you wish to add colour we recommend food colouring paste rather than liquid as you only need a small amount of the paste to add if you do use food colouring liquid then keep your icing sugar on hand to add to the mix as it will become sticky again. 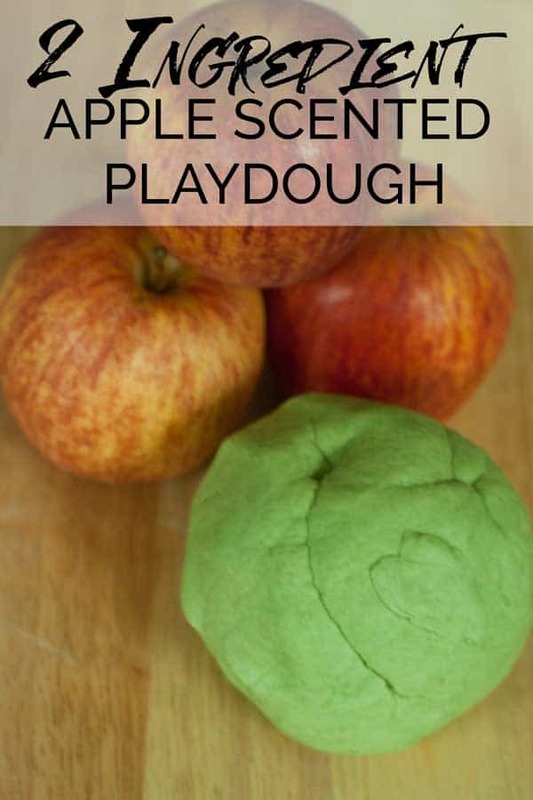 Simple 2 ingredient recipe for edible play dough perfect for sensory play with toddlers that put everything in the mouth. Place the marshmallows in a microwavable bowl. Put in the microwave and melt in 10 SECOND bursts. 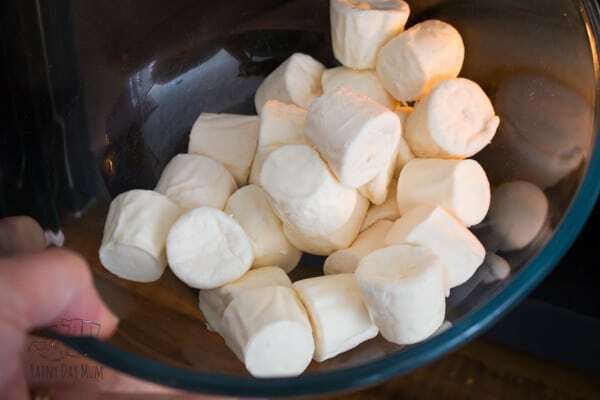 Stir between each burst - it will take approximately 40 seconds to melt the marshmallows. Add your sugar a spoon at a time and mix in. When the mixture becomes a sticky mess (technical term!) then remove from the bowl and place on a surface with icing sugar. 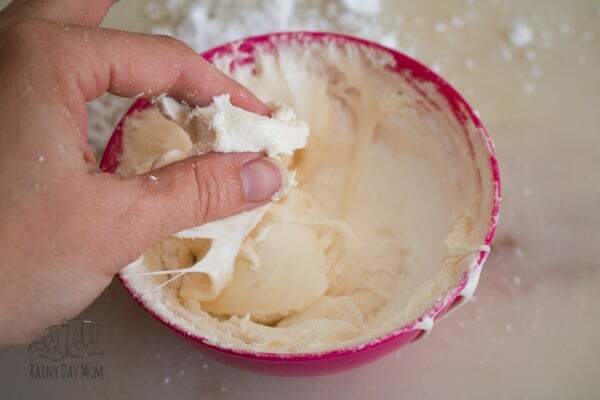 Add more of the sugar into the centre of the dough and fold in. 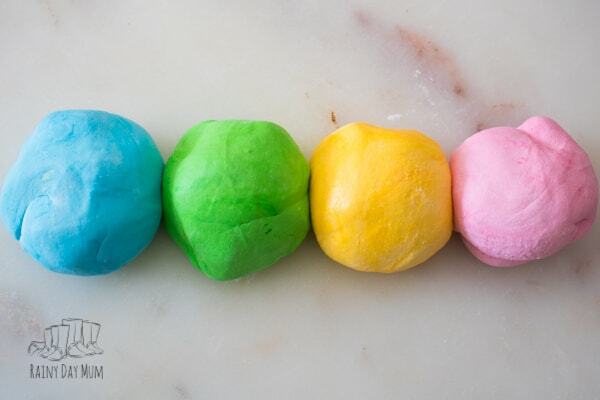 Keep adding, folding and kneading on a lightly dusted surface until you have some play dough. 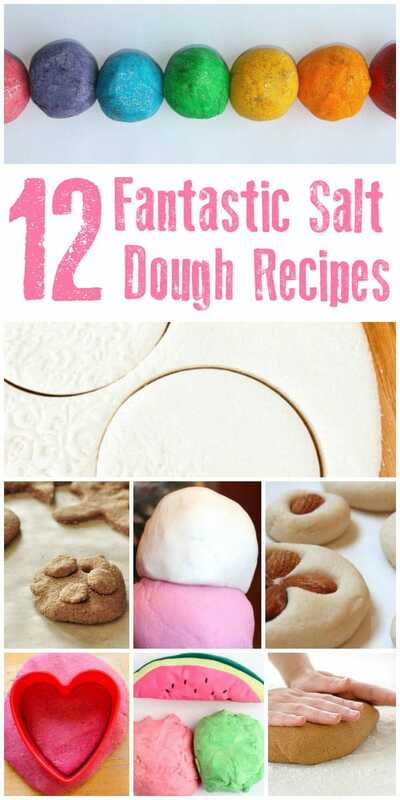 Salt Dough Recipes to make and use with your toddlers.